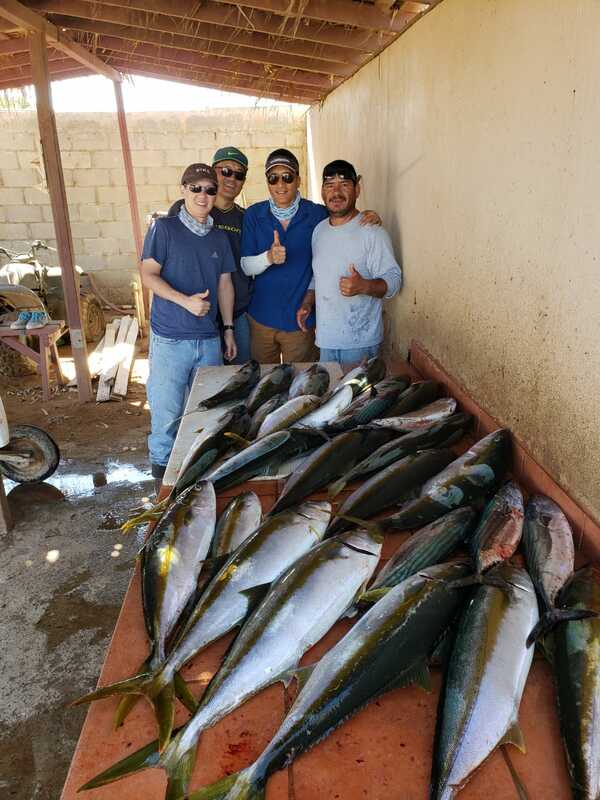 Discussion in 'Baja Mexico Fishing Reports and Discussion' started by Ted snellen, Oct 21, 2018. 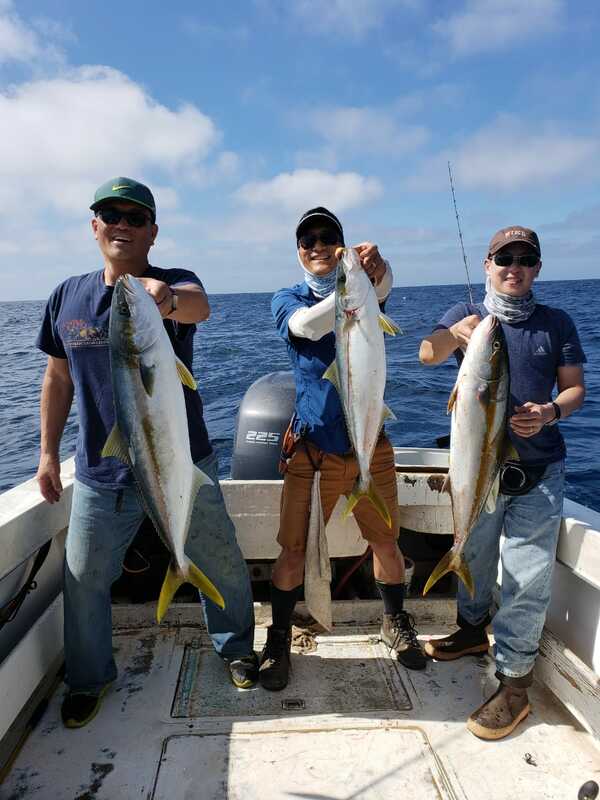 Jaime took a group out this morning and managed to land limits of yellowtail. He was out last week also and got into some Dorado and tuna. But it's been hit in miss. jsl, Fish Asassin, stadanko and 4 others like this. Nice, wish we could make it down. Have a great time. Here's , last SQ report again, anything can happen, always something. Probably still Lobster season, so good eats, although I don't think we can trap em, buying lobster and oysters is a nice option, good luck ,wish we were there.